Bothies (pronounced with a short o) “have given rise to a unique culture,” a culture built on respect for the land they stand on. 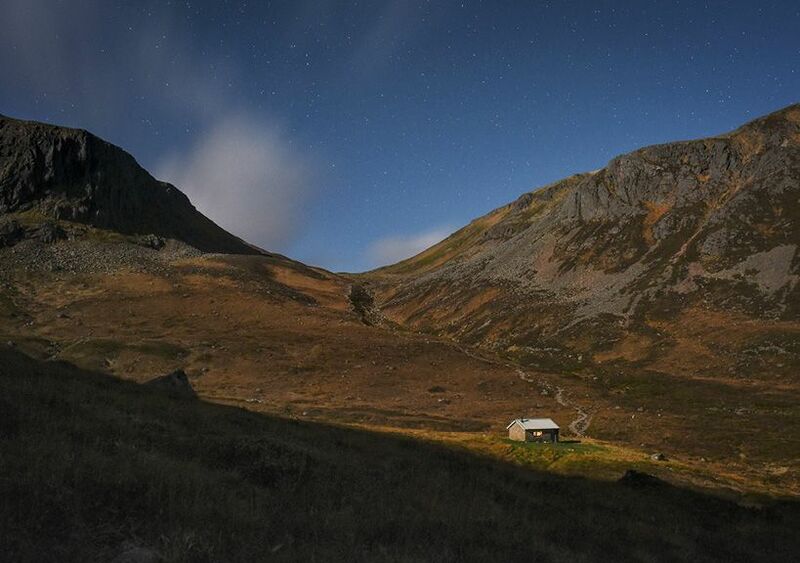 Most of the structures are old shepherd’s huts and mining outbuildings that have been repurposed and are now maintained by the nonprofit Mountain Bothies Association. They offer casual explorers a way to see Britain’s “perpetually awe-inspiring” hills, lakes, and heaths—places that are often impractical to reach on day hikes. Across two weeks in Scotland, I visited 20 bothies and slept in 12. On the nights that didn’t involve communal revelry by a fireplace, I often found and read one of the notebooks that other lodgers had filled with advice. That’s how I learned, for example, that peat burns best in palm-size bits. The Bothies Association (mountainbothies.org.uk) provides maps and other helpful resources.